Today’s consumers—by far—prefer at-home dining, rather than heading out to a restaurant after a long day of work or play. But that desire for healthy home-cooked food eaten in the comfort of one’s own kitchen (or living room) can come at the cost of convenience. Just as going out might not be desirable because of the time involved, cooking from scratch can pose the same challenge. Some innovative restaurants have found ways to get their food in front of at-home eaters (who don’t want fast food), while also meeting their need for time saved in food preparation. Fast food takeout and delivery staples like pizza and Chinese food have long been the quick eats of busy families and singles. But consumers have many more options these days, plus a cultural shift toward healthier living, so that same old quick service meals aren’t as appealing. Add in the growth of remote careers and other flexible jobs (like ridesharing, grocery delivery, and even ecommerce entrepreneurship), and it all adds up to more opportunity for people to eat home-cooked meals or higher quality takeout/delivery. 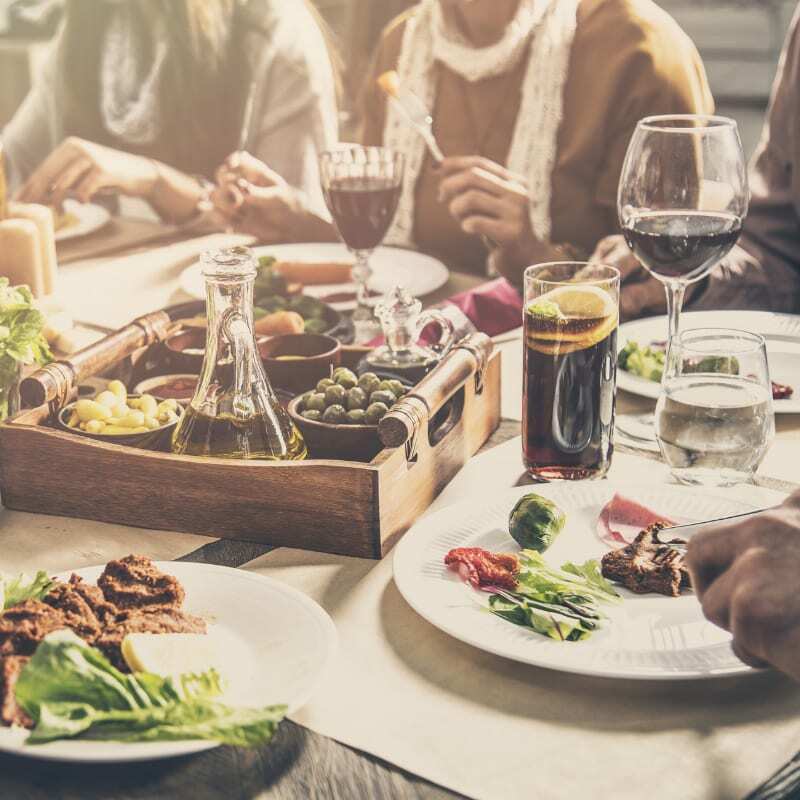 Even if the consumer is less likely to dine in, if you’re offering the kind of food they desire, you can still be on their table if you meet their needs. One way for restaurants to show consumers they understand their needs and interests is to create a unique delivery menu that isn’t just a replica of the dine-in options. Remove items that work well for dine-in but don’t hold up as well during delivery or takeout. Then create some selections that are optimized and only offered for delivery or takeout. Meal delivery services have grown in popularity, with most offering 3 or more meals a week, aimed at the dinner hour. But local restaurants have an opportunity, particularly with consumers looking for no-prep healthy meals. One model is to offer a boxed kit for healthy all-day eating: all meals and snacks included. The quality and convenience combined is highly motivating to someone who is on the go but doesn’t want to compromise on nutrition. Comfort food gets some minor makeovers from time to time, but in the end it stays pretty consistent—and popular as ever. It’s also another opportunity, since some comfort foods can take a long time to prepare and the alternatives (whether from the freezer case or family-style takeout) can be heavy and less than nutritious. Upscale versions of these meat-and-potatoes dinners are convenient for consumers and come with a side of fresh veggies, not guilt. Just because customers would prefer to dine at home rather than with you doesn’t mean you can’t be at the table with them. 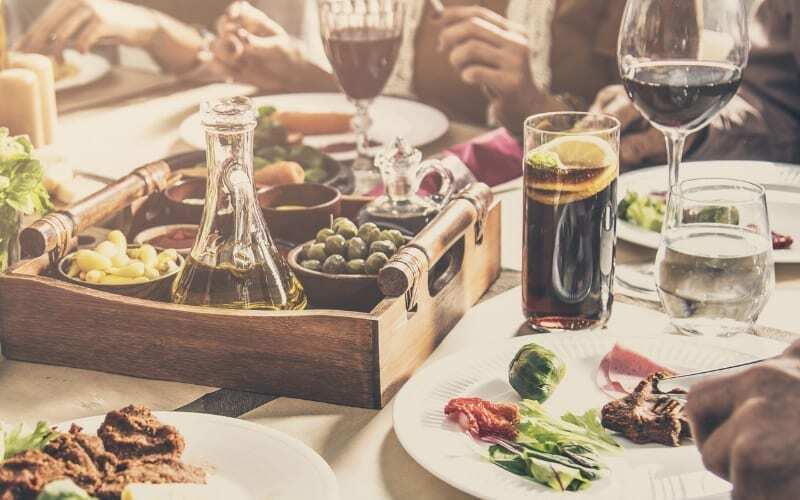 Dinner and Drinks With Cannabis: Will Everybody Be Doing It?